Cancellation of Monthly Meeting 04/04/10! B.A.R.C. 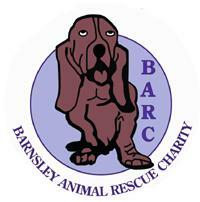 is an animal rescue charity based in South Yorkshire. It is run by a dedicated team of determined and committed people, focussed on animal welfare. Unfortunately we will have to cancel this months general meeting due to a sigificant number of apologies already received. We will however endeavour to publish a brief synopsis of the last months activities for those who may be interested. » Monthly Avatar: September, Show Off Your Garden Harvest! » Monthly Avatar Theme February: Show Yourself!